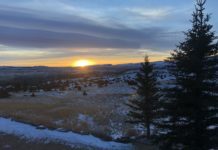 Technically, there are no carved-in-stone rules that one must abide by to call a facility a ‘spa.’ Consequently, the term has become almost generic. 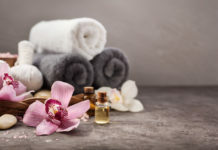 Businesses can use the word ‘spa’ to refer to the room at the back of a hair salon offering massages, manicures and pedicures. It can be a half-dozen rooms located next to a hotel fitness centre or pool. 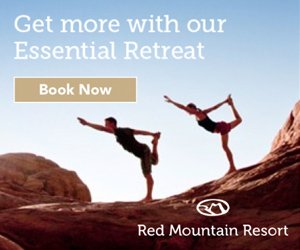 Or, it can be an expansive and comprehensive destination spa or wellness resort with dozens of treatment rooms, and where the focus is squarely on body treatments, alternative modalities, wellness therapies and healthy lifestyle programs such as fitness, stress management and nutrition. Satisfaction and good value depend on two basic essentials: your personal objectives, needs and preferences, and trained and knowledgeable therapists who make you feel nurtured and cared for. Here’s a snap shot of what you’ll find out there in the great land of spas. The two broad categories are Day Spas and Stay Spas. Day Spas: Day spa are usually found in urban centres or communities and have no accommodations within the facility. They mostly serve a local market. They may, however, partner with a nearby hotel to package weekend getaways. Some will offer just basic body treatments and esthetic services, others may offer a full menu of international treatments and alternative therapies. 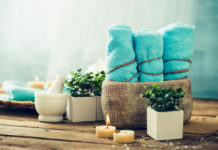 Stay Spas: Stay Spas can include facilities in inns, hotels and resorts and are able to offer accommodations along with services and treatments. They run the gamut from basic to ultra luxurious. Stay Spas can also offer their facilities as Day Spas. For instance, if you’re staying at the No Spa Hotel, you might be able to book treatments at the nearby Super Spa Hotel. Just be sure to call early because resort spas tend to book quickly especially during prime season when the resort is full. Day Guests can also expect to have use of change rooms and lockers. Robes are also typically provided. 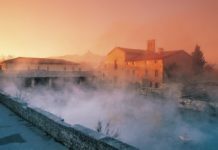 Destination Spas: Also under the Stay Spa category are the Destination Spas. We really prefer the term Health & Wellness Spas or Health & Fitness Spas but Desitnations Spas seem to be the industry standard. Now, here is where you’ll encounter a bit of discrepancy because the definition for ‘destination spa’ does vary depending on whom you ask. 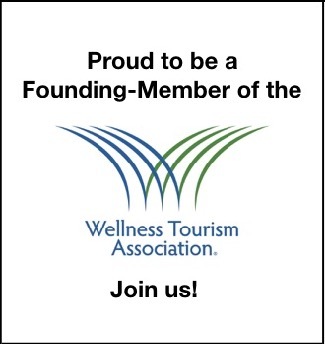 Here at Travel to Wellness, we define Destinations Spas as those facilities where the prime draw is the spa and the focus is on wellness, the art of well-being and the promotion of activities and educational sessions designed to help development skills for a healthy lifestyle. 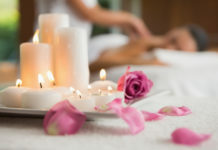 Guests who visit this type of facility will be there primarily for the spa treatments, workshops and fitness facilities. They may golf, they may horseback ride or they may play tennis, but the MAIN reason for the visit is the spa. You could have a resort with a fabulous spa with imported marble, designer lighting, top of the line furnishings and 20 treatments rooms but if guests check-in for the amazing championship golf-course as much as they do for the spa, then it’s NOT a destination spa. At a destination spa guests will feel comfortable walking around in a robe, dining in a robe, or lounging around the pool or garden in a robe because everyone else will be doing the same thing. Of course, there may be one dining room or restaurant where street clothes are required, or evening dining may be restricted to suitable attire, but general ‘spa robes’ are the fashion statement at destination spas. Medical or Medi-Spa: A facility that offers combines a balance of conventional medicine with alternative health treatments and medical consultations. Depending on the facility, trained medical personnel can be full-time or part-time and offer any variety and number or consultations and/or treatments to address a wide range of acute or chronic conditions ranging from depression, sleeping disorders, headaches and weight management to total mind-body-spirit healthcare. A Medi-Spa is also a term used by a day or stay spa to refer to more medical-related procedures such laser hair removal, laser fotofacials and Botox injections. Mineral Spa: A facility offering natural mineral springs. Bathing in these natural mineral springs can help a ining proper body function by balancing the body’s PH Level, in addition to performing such functions as, increasing blood circulation, cell regeneration and assisting with body hydration. 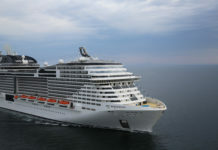 Cruise Spa: Cruise spas will, of course, be found on cruise ships. Well-Being and Wellness Centres: In this new Age of Wellness that is seeing an increasing number of us become more pro-active in our own health care, facilities are beginning to refer to themselves as Health and Wellness Centres, Centres for Well-being and other such labels. Keep in mind, that words are words and, just like the term ‘spa,’ there are no rules or regulations as to what kind of business can call itself a ‘Wellness Centre.’ So look beyond the signage and find out just what the facility is offering and the credentials of the therapists.